Start taking classes at PowerCore Pilates Studio and other studios! 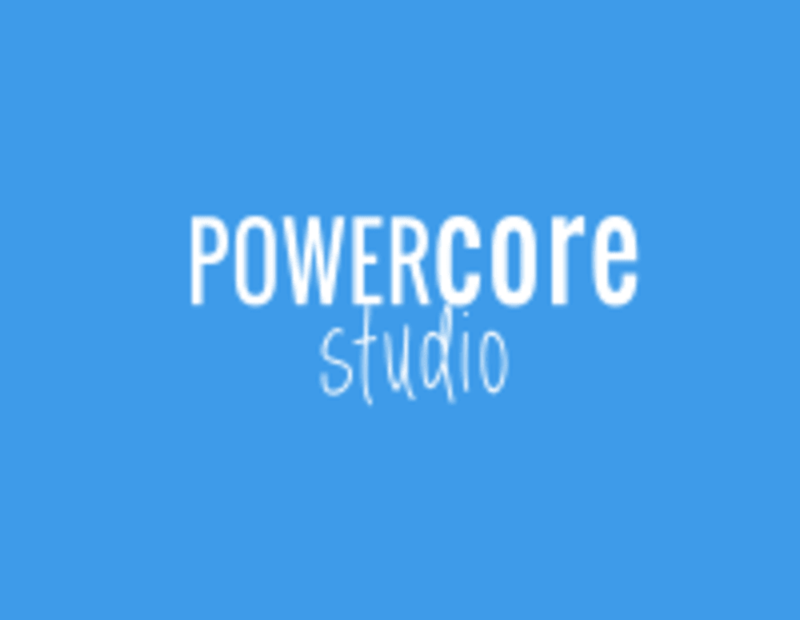 At PowerCore Studio you will experience a positive and supportive atmosphere full of passion for health and fitness. They combine the fundamentals of Pilates and modern-style techniques for a full body workout that burns calories, builds strength and creates results. PowerCore offers a variety of classes for every mood and style. It’s easy to find your fit, whether it's cardio, core work, stretching or a combo of the three. They are here to help create a healthy fitness lifestyle that goes beyond their studio. Wear form-fitting workout clothing that is stretchable and comfortable. This way the instructor will be able to see your movements better and adjust you accordingly. Grip socks are highly recommend; regular socks will make you slide too much and can be unsafe. Grip socks are available for sale at the studio. Please bring water and a towel for all that amazing workout sweat. Please arrive 10-15 minutes before your first class to fill out a client waiver. PowerCore Pilates Studio is located at: 4718 Woodman Ave, Sherman Oaks, CA 91423 Entrance on Woodman Ave or from parking lot (free) behind building. Upbeat, energetic, and fast moving. Full body workout! everything will be sore... great workout! Erin was very attentive and hands on! Dakota is my absolute favorite!!! She makes working out inspiring!! Today was AWESOME!!!! Smiled all the way through class. Fun and challenging! Energetic. A great way to start the day! Amazing instructor and amazing class. HIGHLY RECOMMEND!!! Loved the instructor! The class was challenging but so good and made you want to push through. Def coming back!